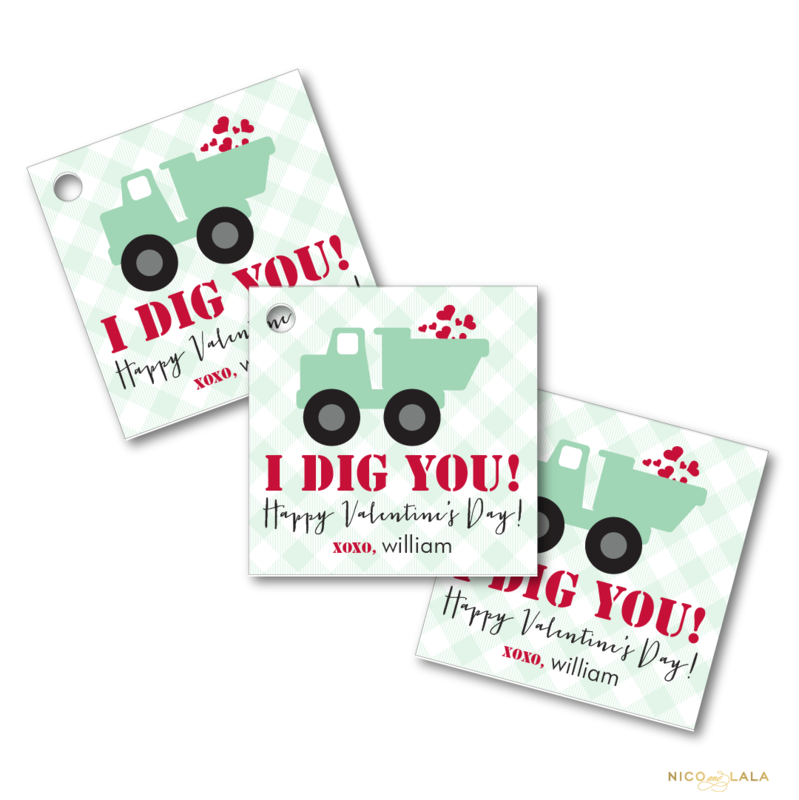 Our “I Dig You!” Valentine’s day tags are perfect to tie onto small gifts for your child’s friends, and they come hole punched! What boy doesn’t love a dump truck full of..hearts! 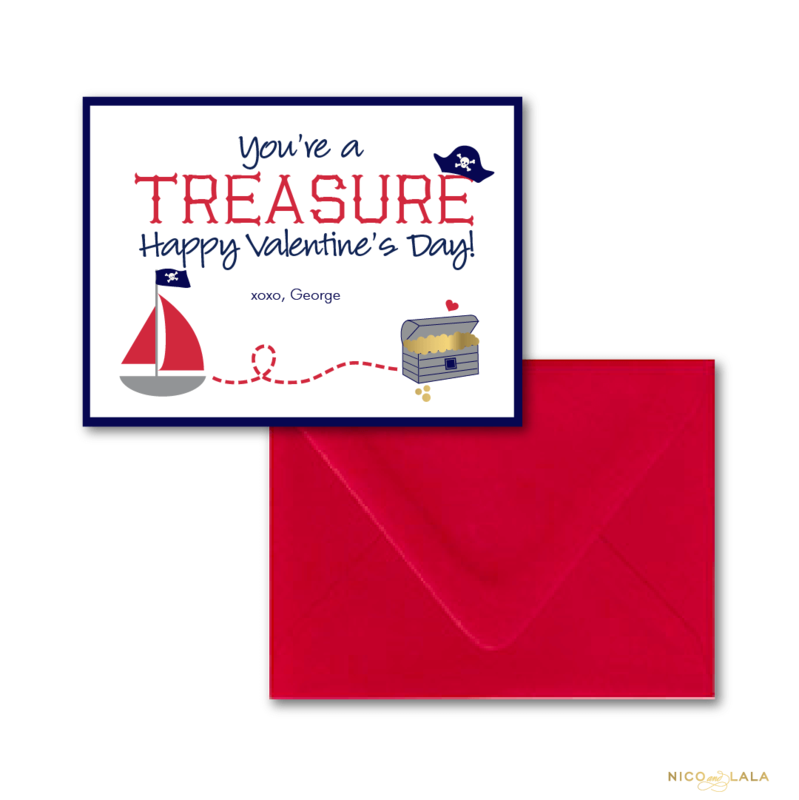 In sea foam green and bright red, these Valentine’s day tags are the perfect finishing touch for those Valentines! 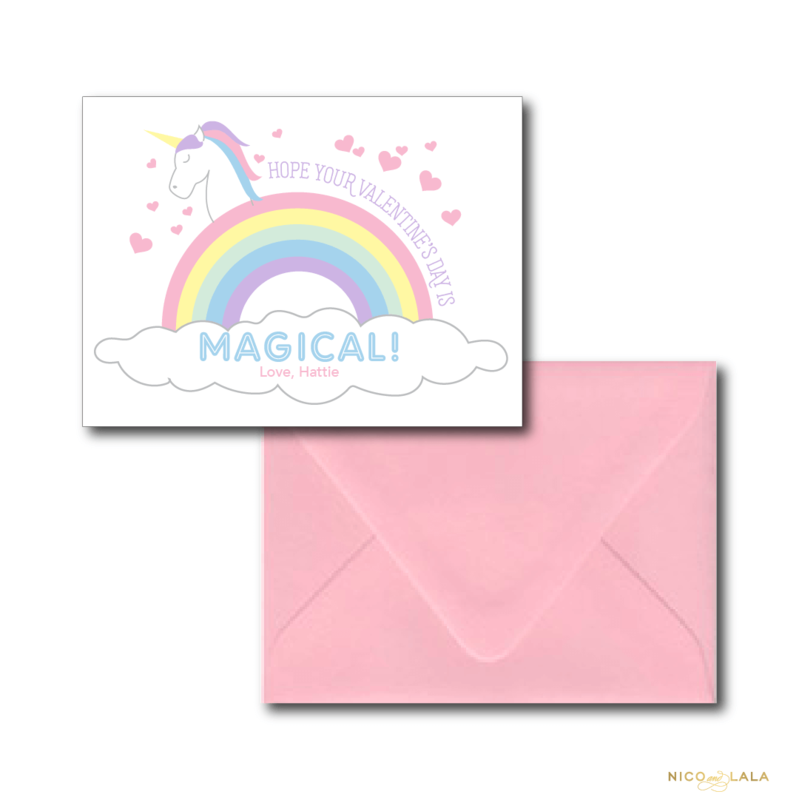 Our matching “I Dig You!” Valentine’s Day cards would make the perfect set!